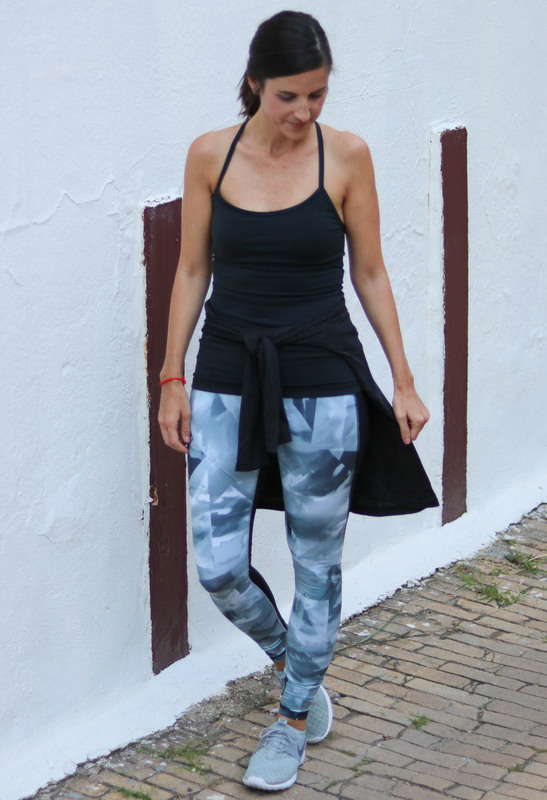 I read this article on Lucy Activewear a while back, but I hadn’t tried out any of their pieces until a friend in San Francisco (Lucy is based in the Bay Area), suggested that I try it out. I’m hooked! Lucy Activewear solely focuses on women’s activewear so the fit is just perfect. I scooped up a few pieces from their recent sale (their sales are amazing). 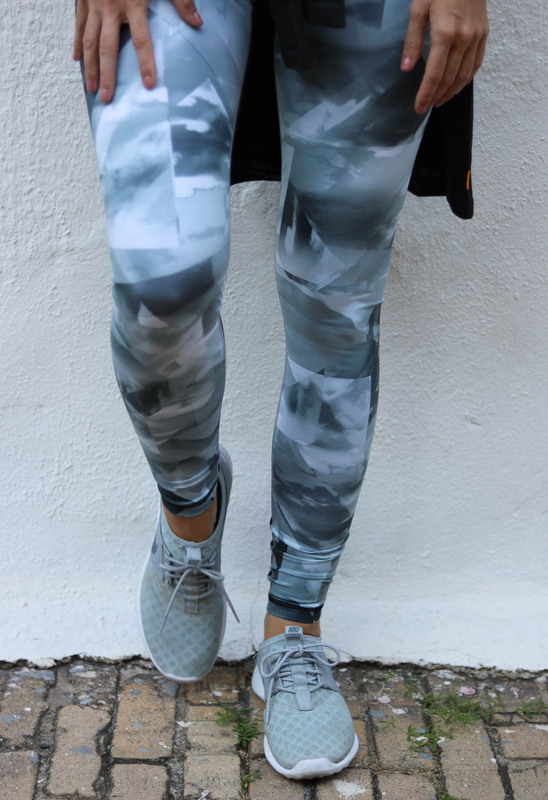 I love the fit of both pairs of leggings. They both have a wide waist band so that you’re all sucked in when going for a run or hitting the yoga mat. For sizing reference, I’m wearing a size Small in both tops, a size Small in the black + white leggings, and a size XSmall in the black leggings. If you’re in between sizes, I really wouldn’t worry too much about what size to order. I haven’t really noticed too much of a difference between the XS and S in the leggings.